Wednesday, September 9, 2015 — The Fresh Market is proud to continue its partnership with No Kid Hungry®. 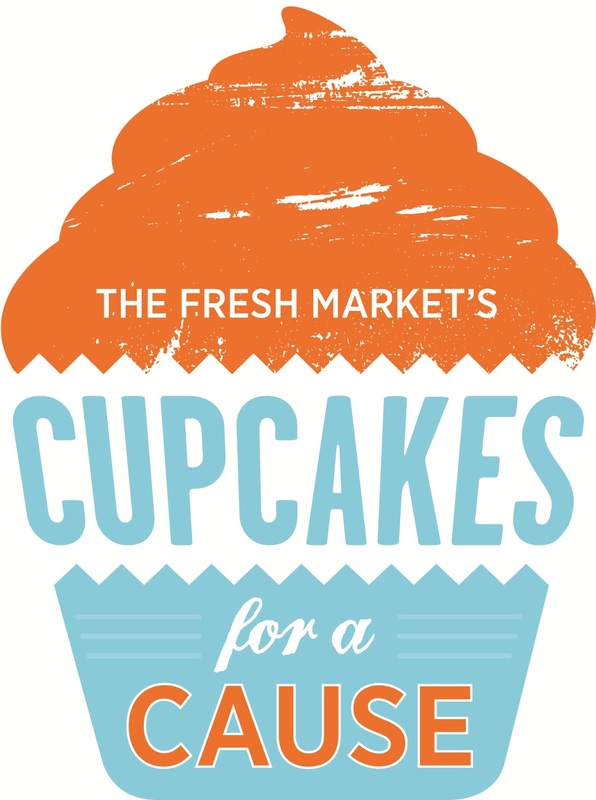 This September, The Fresh Market will host its third annual Cupcakes for a Cause event to raise funds and awareness for No Kid Hungry, which is dedicated to ending childhood hunger in America by surrounding children with healthy food where they live, learn and play. The Fresh Market will host its Cupcakes for a Cause campaign fromSeptember 11 through September 27. Shoppers can make a donation to No Kid Hungry by purchasing paper cupcakes at The Fresh Market’s checkout counters, with a minimum $1 donation, to show support for this important cause. Just $1 can feed a hungry child one meal. Saturday, September 26 and Sunday, September 27, The Fresh Market stores will host a cupcake decorating event from 1:00 p.m. - 6:00 p.m. For a $3 donation, shoppers will be able to decorate and take home a delicious cupcake from the in-store bakery. The Fresh Market will donate 100 percent of the money raised to No Kid Hungry, with a minimum guaranteed donation of $150,000. In addition to the Cupcakes for a Cause event, shoppers can purchase this year’s limited-edition No Kid Hungry reusable shopping bag, featuring the winning artwork from The Fresh Market’s 2015 Design Our Bag Challenge. The specialty grocer will donate 50 percent of the retail price of each bag to No Kid Hungry. The Fresh Market has raised over $757,000 to support the campaign’s effort to connect children in need with nutritious food and teach their families how to cook healthy, affordable meals.